DD Beverage Co. has donated $6,000 in Beaver Buzz Energy drinks to help the first responders continue to battle the Fort McMurray fire. Latimer Lake BC. August, 2009. This summer of the 3 SKU’s of the Beaver Soda, premium micro brews; Canadian Cola, Rodeo Root Beer and Orange Cream will be available to consumers following their listing throughout Canada. The Beaver Natural Soda brands have been a successful new entry into the declining CSD category. Latimer Lake BC – in their continued movement towards athletes and functionality, Double D Beverage Corp will launch the Beaver Buzz Sport Brand trade wide and this will be the featured package going forward. The new Beaver Buzz logo sports an edgy fierce looking Beaver Mascot and features high quality natural ingredients. 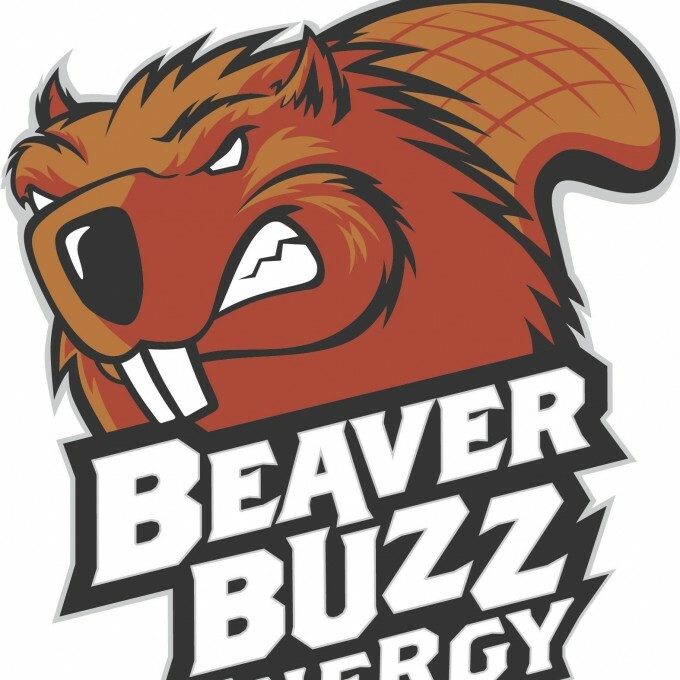 Lattimer Lake, BC, CANADA – April 4, 2009 – Beverage consumers who demand great tasting drinks derived from quality ingredients are already familiar with Beaver Buzz.